If your view of party leaders influences which party gets our vote, how do you assess a leader’s suitability in a rigorous, considered way? The dramatic rise in Labour’s fortunes on the back of Jacinda Adern’s recent elevation seems a pretty clear indication that when it comes to voting, our opinion of party leaders matters. This is despite the fact that our parliamentary, rather than presidential, system means party policies have enormous influence over what a party leader can and will actually do if elected. Cabinet and Parliament, both collective leadership units, also have extensive powers that the successful party’s leader alone does not possess. The election is not just a personality contest, in other words – party and policy still really matter. That said, if our view of party leaders influences which party gets our vote, this begs the question of how do we assess a leader’s suitability in a rigorous, considered manner? After all, the seriousness of influencing our country’s future, rather than deciding who to vote for in a TV talent show, suggests something other just our ‘gut instinct’ or ‘likeability’ should inform our decision-making. So what should we look for to determine if someone really is a ‘good’ leader, in the sense of being both ethical and effective? The bad news is that the results from an important study done back in the mid-80s mean we will struggle to be objective when it comes to thinking about leadership. In that study, participants given a scenario of a business achieving strong growth in sales typically credited that result to the head of sales – the team/unit leader, in other words – even where there was no evidence to support that conclusion. Other factors such as a growing economy, weak competitors and an experienced sales staff were ignored, even though these could well be far more important for the results achieved than anything the leader did or didn’t do. Given a second scenario where sales growth was weak, the researchers found the same kind of causal attribution happened, this time in reverse. Participants now blamed the weak results on the leader and, yet again, evidence of other factors that could affect sales were ignored. Dr Suze Wilson says there are good reasons to be wary of ‘charismatic’ or ‘transformational’ approaches to leadership. When we add our romantic bias about leadership to any party political biases we might have, chances seem pretty high that we will evaluate the leader of the party we favour in an especially rosy light and, simultaneously, be overly harsh in our assessment of the opposing party’s leader. Basically, our instinctive evaluations of leaders will be far from objective. The broader factor this same study highlights is the central role of followers’ perceptions in leadership. 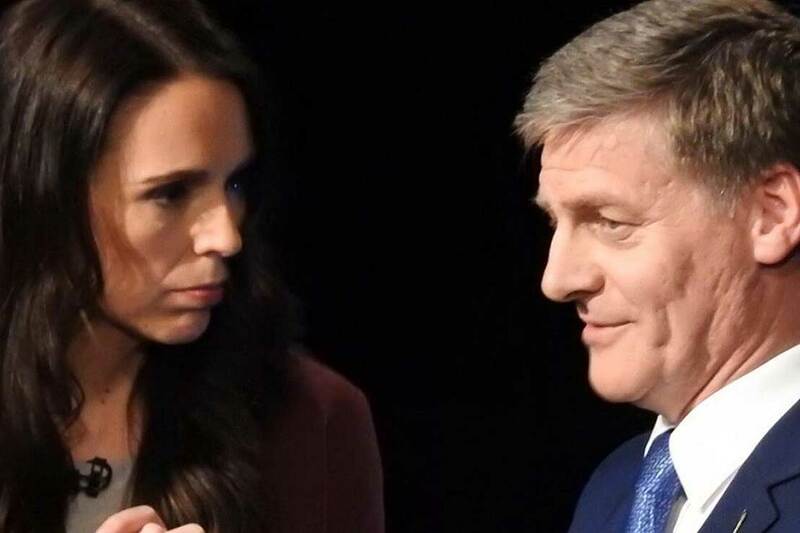 This means, for example, that charisma is very much in the eyes of the beholder – and this explains why a National party supporter may well perceive Bill English as charismatic, while a Labour party supporter might support Kelvin Davis’s claim that he “has the personality of a rock”. While ‘charismatic’ or ‘transformational’ approaches to leading have been talked up a lot in recent decades, there are good reasons to be wary of leaders who seem larger than life and who strive to whip their followers into a heightened emotional state. The chief executives of Enron, Royal Bank of Scotland and Lehman Bros had all been feted as charismatic, transformational leaders – before the downfall of the companies they led, that is. So, while perceiving someone as charismatic and exciting might make you feel better, in the short term at least, this isn’t compelling evidence that they have what it takes to lead in a responsible, ethical fashion. It is important, however, to be alert to signs of ‘toxic’ leader behaviour – things such as arrogance, insensitivity to others, over-confidence and narcissistic tendencies – as these characteristics are only likely to get worse, not better, over the course of a leader’s tenure. These leader behaviours have a chilling effect on other people, creating a climate of fear, mistrust and an unwillingness to offer up ideas that could help give the leader a wider perspective on issues. Over time, toxic leaders therefore become increasingly isolated and are more likely to make decisions that are out of touch with reality and with follower needs and views. It is reasonably clear what we need to avoid; but what contributes to good leadership? There isn’t some evidence-based, universally relevant list of qualities that, if someone is lucky enough to possess them, will ensure they are the ‘real thing’ when it comes to leadership. The values and norms of a particular group, organisation or society, as well the needs and demands of particular time, also come into play. However, in recent years an attempt has been made to consolidate some modern and ancient wisdom about leadership into what’s called the ‘3Cs model’ of leadership. This suggests we need to think about commitment, competence and character when it comes to leaders. Commitment is about effort. A leader’s commitment shows through in the degree to which they promote aspirational goals, are persistent and tenacious in pursuing those goals and are willing to make personal sacrifices. Competence is about what a leader can do. It’s about the people, organisational, business and strategic skills and expertise that inform how they navigate the demands of the role. Character is about the underlying personal strengths a leader can bring to their efforts. However, the kinds of character attributes highlighted in the 3 Cs model aren’t about leaders being heroes who ride in on their white horse to save us all. Instead they include factors that guide leaders in acting ethically, sensibly and decently, helping us to look beyond the gloss and the hype. A desirable leader character, then, includes attributes such as humility, drive, integrity, empathy for others, prudence, courage, taking accountability, being fair-minded, being positive, and being cooperative and open-minded to other points of view. All of these factors contribute to the extent to which a leader can, and will, exercise sound judgement, making decisions that are insightful and well-suited to the needs, constraints and possibilities at hand. To get past our romantic biases and the problematic ‘x-factor’ of charisma, turning our attention to issues of commitment, competence and character offers a more holistic perspective on what good leadership involves. In thinking about these issues we might well come to notice that no leader constitutes the complete, perfect ‘package’ – hence the importance of bringing issues of policy and party back to bear in our decision-making. No political leader, regardless of the hype that surrounds them, can save us through personal strengths alone. A good society, in fact, relies on all of us developing our strength of character and doing our bit. A leader that can elicit our best efforts, therefore, is one deserving of our support, because leadership is, actually, a co-produced effort to which we all can contribute. 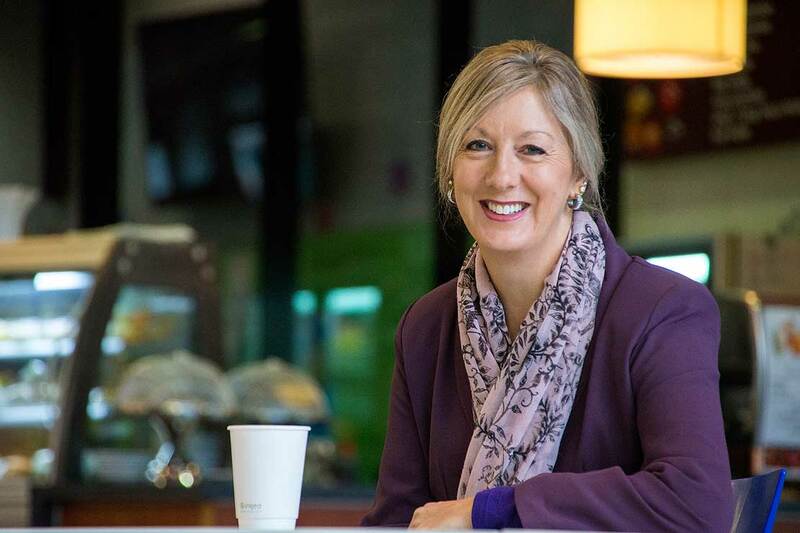 Dr Suze Wilson is a senior lecturer from the School of Management at Massey University who researches leadership. Opinion: Is Jacinda the real deal?